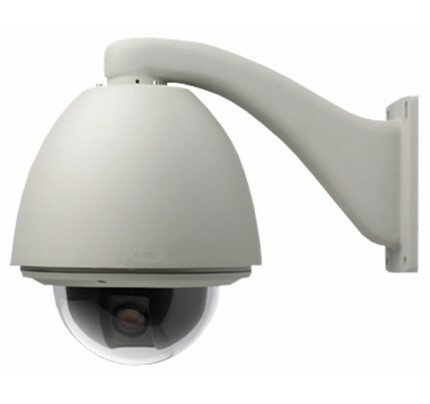 Our top-selling 324x PTZ Speed Dome gives you the best feature per dollar PTZ available in the industry. The EXSP324H-24V Outdoor PTZ Speed Dome is the perfect choice for a top quality 27x optical zoom PTZ and costs far less than you would expect. 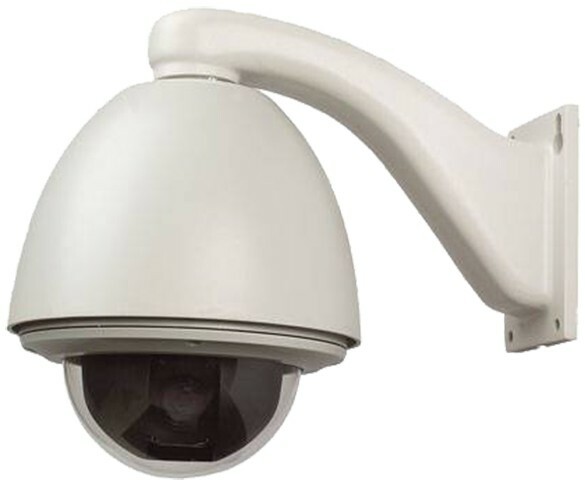 Incorporating a Sony imaging sensor, 27x optical and 12x digital zoom (3.5 ~ 94.5mm) and 560/680TVL provides clear, vivid images, day or night. Micro-stepping ensures high accuracy and Intelli-Presets allow preset parameter setup. 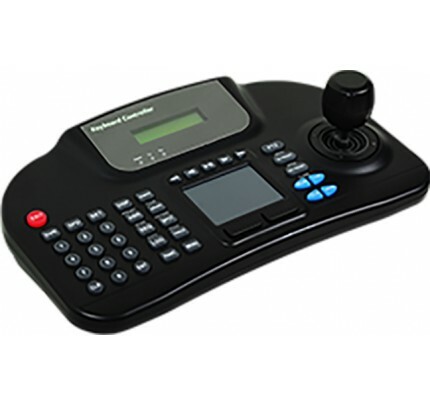 Features 255 Presets, 8 Tours, 8 Scans, 16 Areas, 4 Patterns, 360 degree pan / 90 degree flip, Auto-Flip, Auto Park and Shortest-Path-By-Vector. 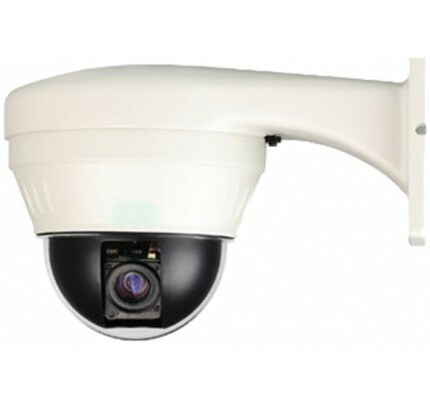 Includes IR Cut Filter for superb night vision. 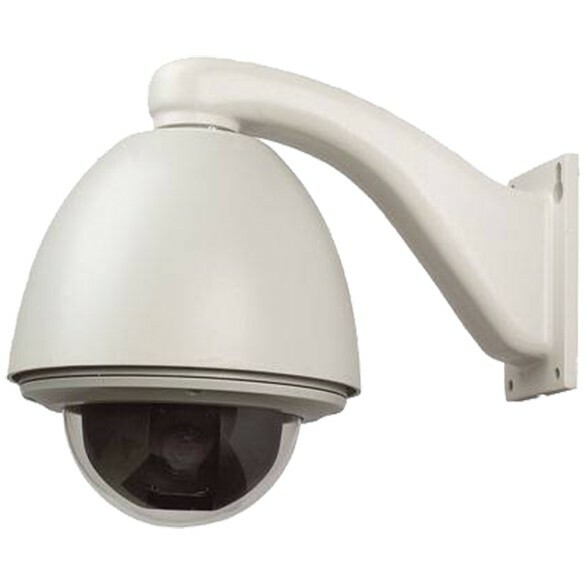 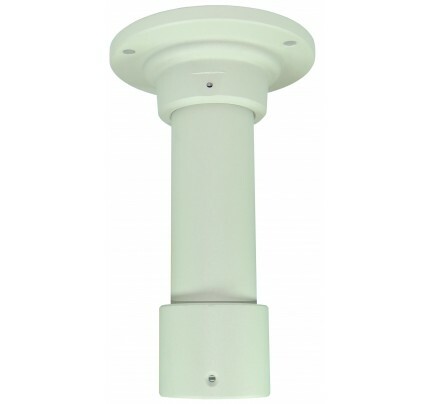 Vandal resistant, IP66 rated, includes wall mount and power supply.